Finally! 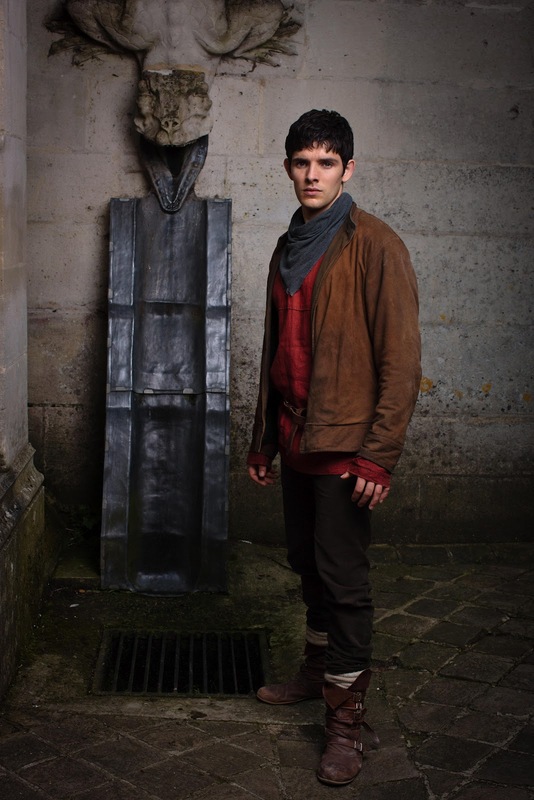 The fifth season of the hit BBC show Merlin is returning and will be gracing our screens at 7.45pm on Saturday 6 October 2012. It has been a really long wait, exacerbated by the show being pushed back to cater for the short mini-season of Doctor Who which is now on hiatus until the Christmas Day special. 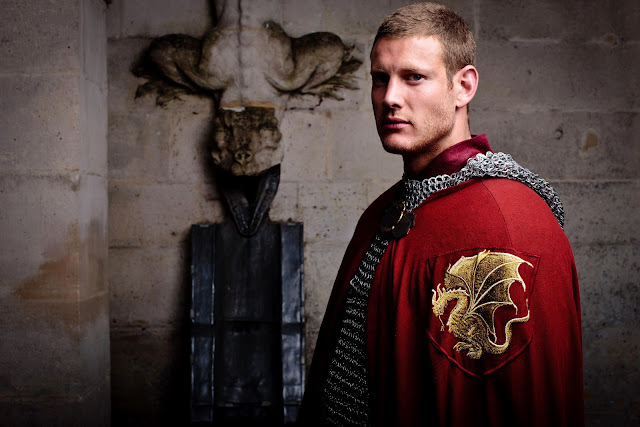 The good news is that this is not intended to be the last season of Merlin (unless one unsubstantiated rumour is to be believed) and hopefully we’ll see the show back for a sixth season [see: 'Merlin' exec: 'Series six talks have begun']. I adore Merlin and it remains one of my top five British shows (along with Being Human, Doctor Who, Sherlock and Misfits) and I was looking forward to this return more than the return of Doctor Who. 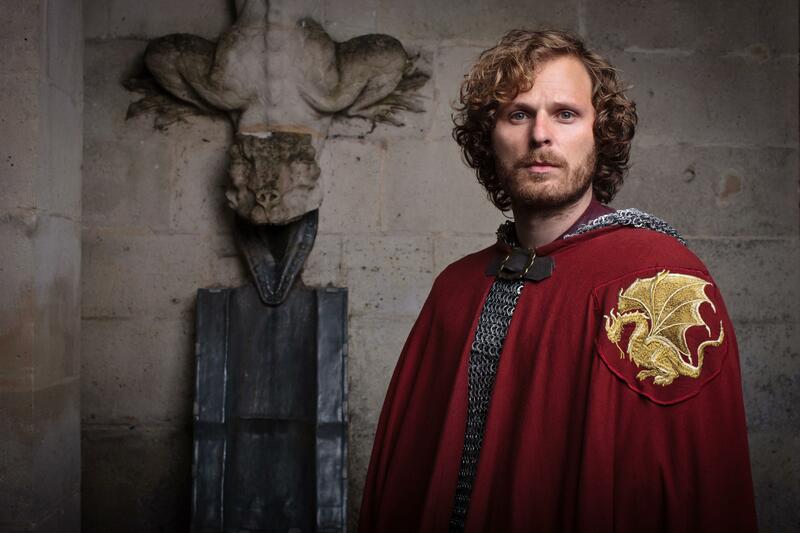 In the end, I wasn’t as let down by Doctor Who as I expected to be but if the promos are anything to go by, I think this will be the best series of Merlin yet. I’m really looking forward to the return of Colin Morgan as Merlin. By the end of the fourth season, he was a force to be reckoned with and absolutely sure of himself. The only thing I can hope for in this season is that his magic becomes known and that he receives the respect he deserves. 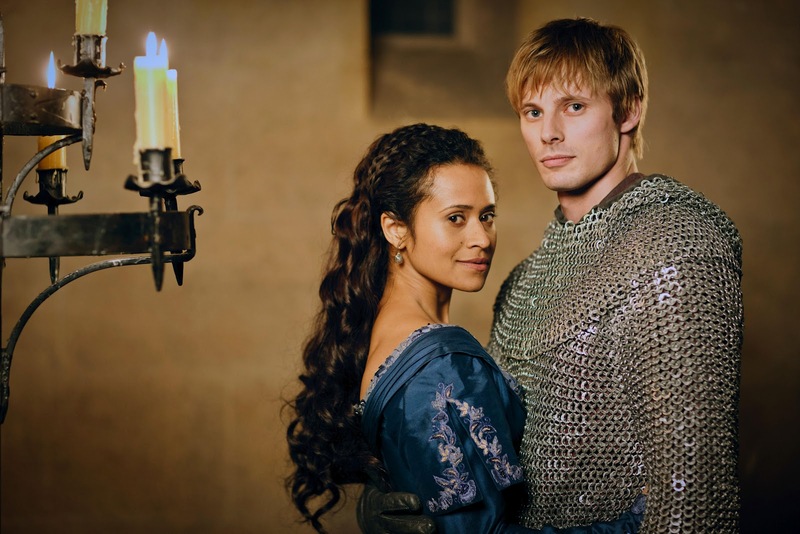 It has been a really long time coming but we can finally say 'King Arthur and Queen Guinevere’. Played by the excellent Angel Coulby, I am really looking forward to seeing how Gwen’s character develops this season but I have a feeling that the heightened status will not go to the head of one so noble. Of course, whether King Arthur’s development goes the way I want it to is dependent on whether Merlin’s magical abilities emerge and if so, how he reacts to that knowledge. 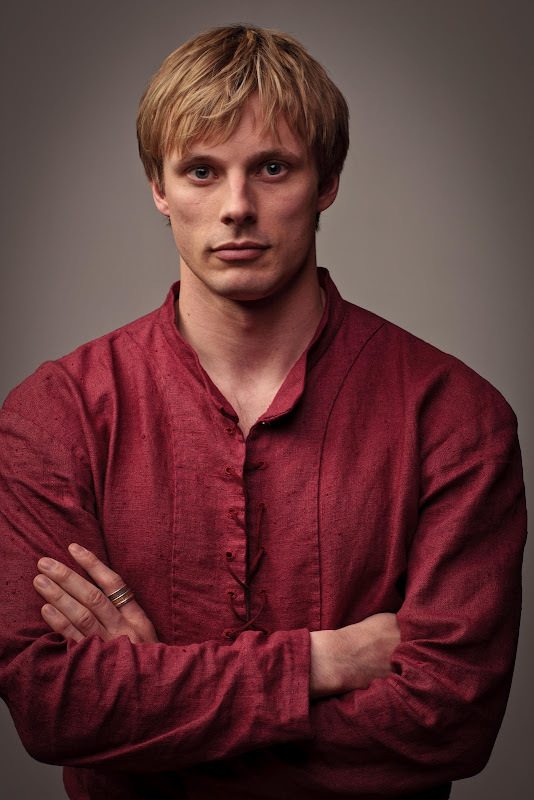 If nothing else, Bradley James is certainly improving with age, not that he was hard on the eye to begin with. With knights this good looking, what is there not to like? 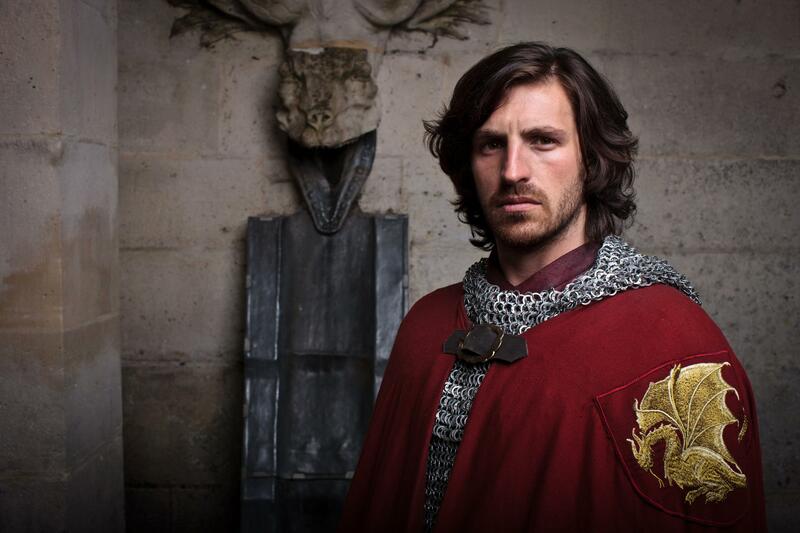 We’ve seen the funny side of Sir Gwaine (Eoin Macken) and the playful side of Sir Percival (Tom Hopper). 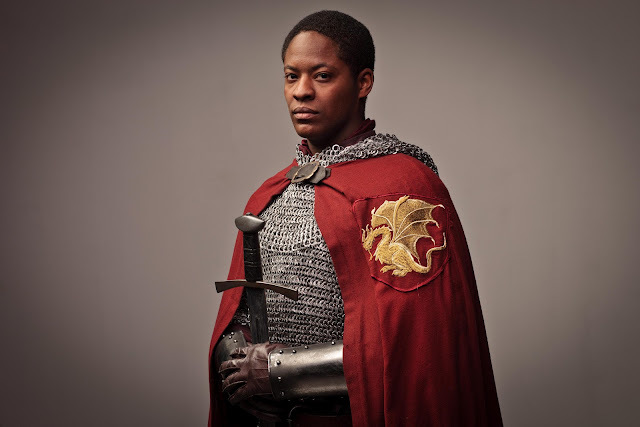 Maybe it is time to see increased character development and challenges for Sir Leon (Rupert Young) and more recognition for Sir Elyan (Adetomiwa Edun). Who can forget what a vital and central figure Gaius (Richard Wilson) has been? 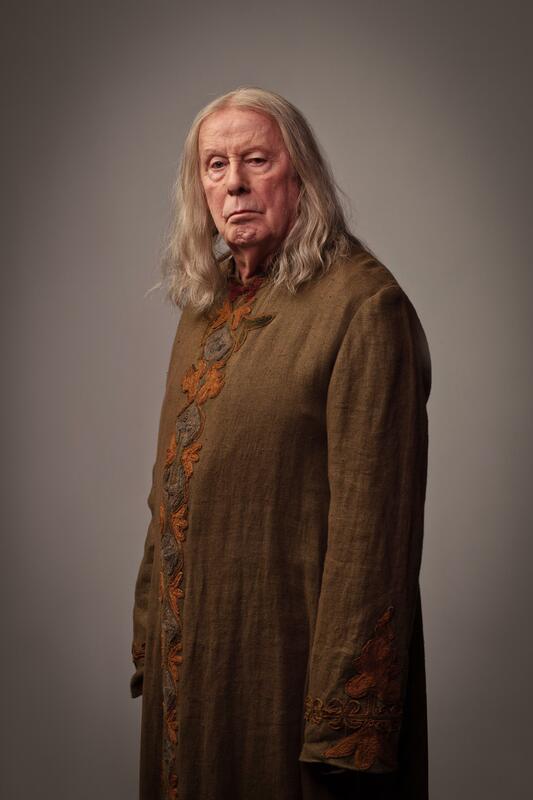 The only thing I ask for is for the writers to remember what a loved and respected figure Gaius is and to try to treat him with more respect than was offered to him last season in episodes such as “The Secret Sharer” where he was blamed for colluding with Emrys and the final two episodes where he teetered on the brink of death in the dungeons. Can I just say how truly thrilled I am that Agravaine (Nathaniel Parker) is finally gone? Seriously, I was about to climb through the television set and strangle him myself if they didn’t get rid of him soon. Sadly, Morgana remains which is great for fans of Katie McGrath and not so great for those of us who prefer our nemeses to carefully think out their evil plans. My wish for this season is simple: please give Morgana a decent plot. One piece of sad news is that Asa Butterfield has left the cast as the delightfully creepy Mordred (I really do mean that as a compliment). 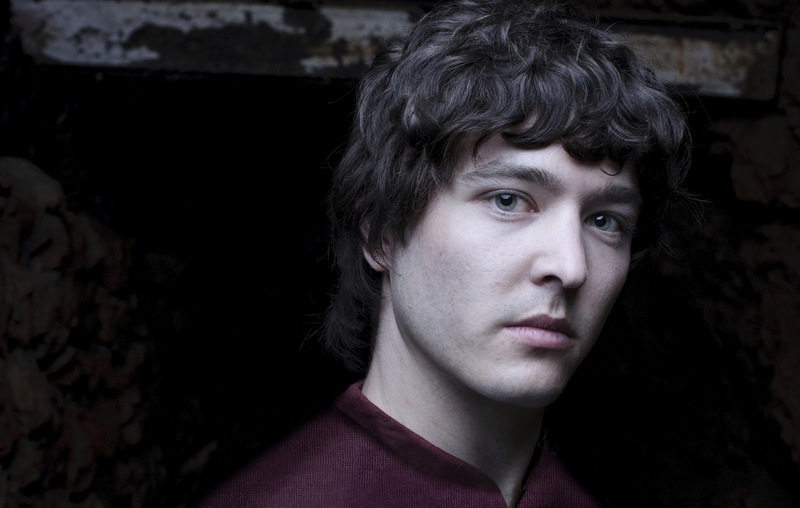 Because the fifth season takes place some 3 years after the events in the fourth season, they have chosen adult actor Alexander Vlahos to portray him now. I’m really going to miss Asa Butterfield but we’ll see if Vlahos manages some level of continuity between the traumas of Mordred’s past and his goals of present. BBC Merlin returns on Saturday 6 October 2012 at 7.45pm with “Arthur’s Bane (Part 1)”.